Jason Buys Be amazing at what you do, and go out and do amazing things. Chris Soriano Find a way when there is no way. 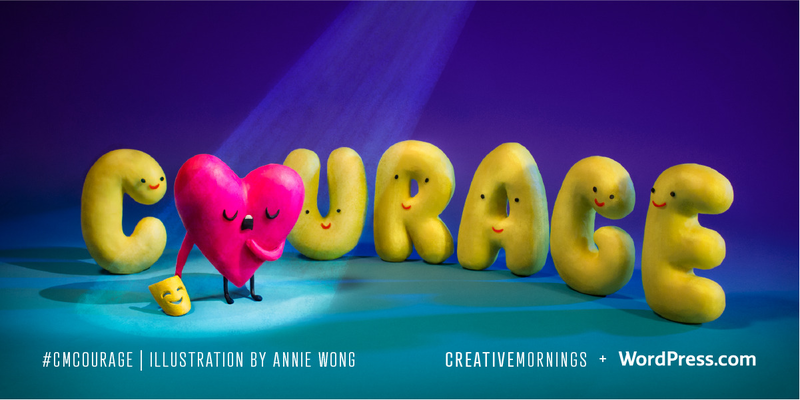 When researching or writing about courage, other traits fall into the mix: risk, vulnerability, curiosity, empathy, and action.It seems, then, that courage has nothing to do with your title or level of expertise. It’s not for the few or the gifted. It’s an act of humanity, of choosing to take an action that is risky because it demands vulnerability and curiosity.Courage has no specific form and knows no bounds. From starting a side project to the act of listening when you would rather interject, every day we are wrapped in opportunities to exercise courage.We need your courage. It’s going to be risky and will require vulnerability. A posture of empathy and curiosity will empower you. And above all, you must take action.Presented by our global partner WordPress.com, this month’s global exploration of Courage was chosen by our Oakland chapter and illustrated by Annie Wong. Curiosity is many things—a trait, a mindset, and a skill. To wonder about the things you don’t know and to actively fill those gaps with knowledge is to consciously enrich your life. It’s also the secret sauce for creativity. Curiosity silences ego and encourages us to ask why. By constantly asking why we keep the channel open, allowing inspiration, perspectives, and ideas to mold our work and ourselves. The more you practice being curious the more opportunities abound. Sometimes all it takes is tilting your head up and just marveling at this thing called life. 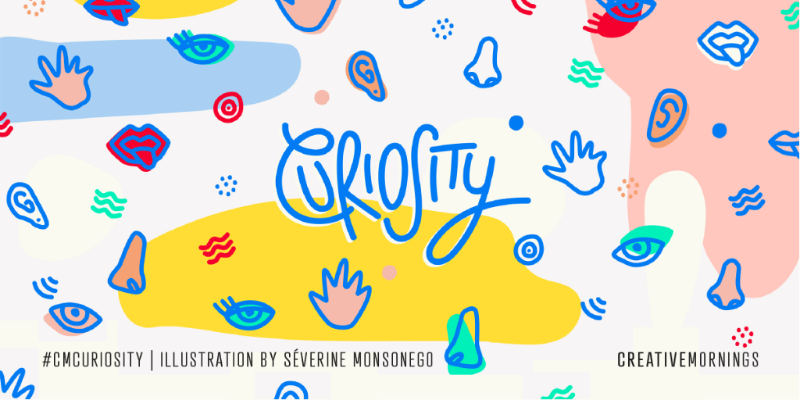 This month’s global exploration of ‘Curiosity’ was chosen by our Malmö chapter and illustrated by Oelwein. Imagine for a second that you have to write an email that goes out to 200,000 people. You spend all week on it, making sure there are no typos or broken links. You schedule the email. You walk into the office and the first thing you hear is, “The most important link is broken.” It’s too late, the email is registered by the servers; it’s now a beam of light carrying information through fiberglass under our oceans. 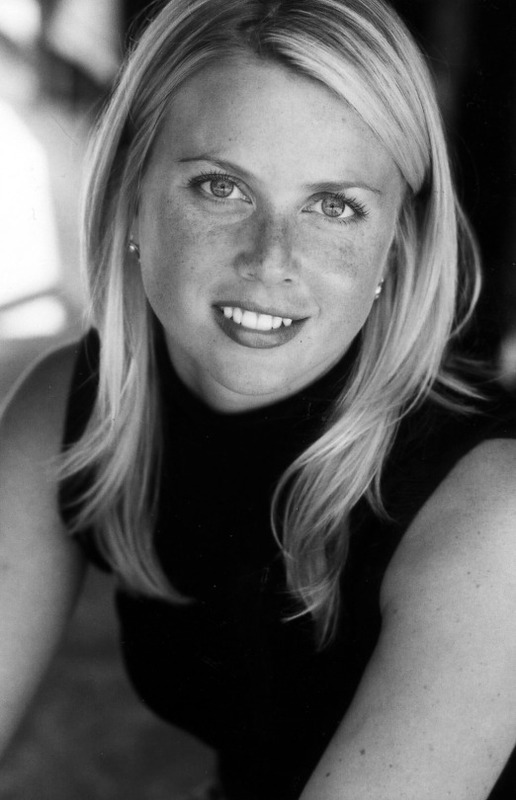 Imagine that feeling of failure—sweaty palms, concerned looks by colleagues, heart rate thumping. Or better yet, what if you stopped imagining? Anxiety is a story that we tell ourselves; it’s a magnification of possible failures paired with self-talk that undermines our chances of success. Anxiety is created from within, not outside. Self-sabotage may always be part of the creative process and the sooner we can accept that the clearer we can be in the decision we need to make to move forward. 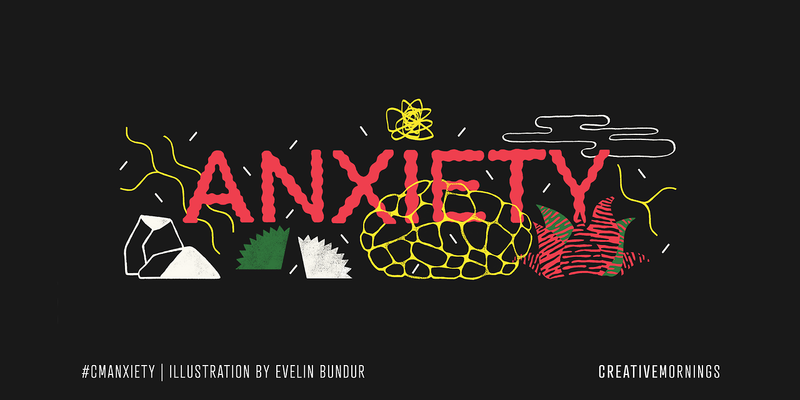 This month’s global exploration of Anxiety was chosen by our Bucharest chapter and illustrated by Evelin Bundur. Imagine your typical morning coffee or tea, how it tastes and the way it makes you feel. Now imagine being on a remote island, sun rising, with your drink in hand. That sip is unlike anything you’ve ever tasted—that’s context. When we feel something is out of context, it’s because there’s a mismatch in the intention, behavior, and environment. Looking at the Mona Lisa in a dark basement versus the Louvre surrounded by people taking photos creates two distinct memories. 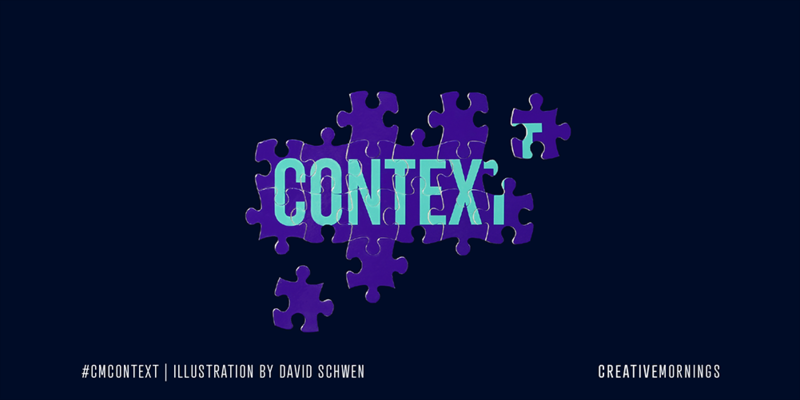 This month’s global exploration of Context is chosen by our Minneapolis chapter and illustrated by David Schwen. Compassion is a pause button that reminds us of a fundamental truth: we’re all stumbling and nobody has it figured out. The best part about compassion is that it’s a learned trait—unlike your height or eye color—and the more we practice accepting others the sooner the easier it becomes to accept ourselves. When this is at the forefront of our minds, we give people a chance to show up and be seen. When in doubt, the answer is compassion. 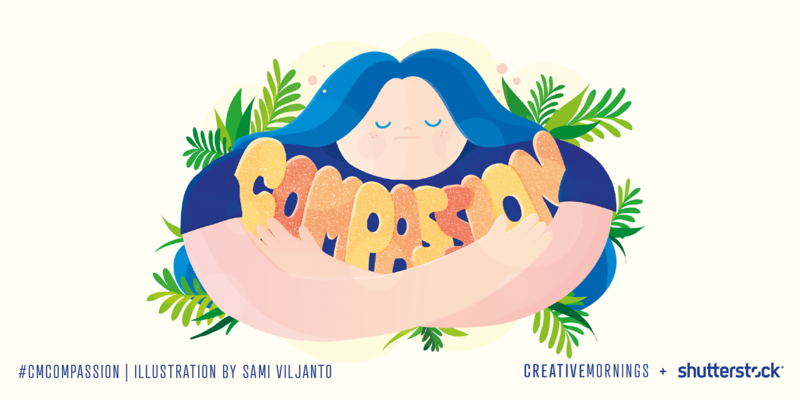 This month’s global exploration of Compassion is chosen by our Helsinki chapter, illustrated by Sami Viljanto, and presented by Shutterstock. Our series of random questions that dig a little deeper into the minds of the people holding the mic. Right now: “Good job!! !” to my 11 week-old daughter. People not using their turn signal. Right now: people in San Diego who showed up at the Women’s March, Science March and Charlottesville Candlelight Vigil. Seeing people out on the street in what is not known as a super “activist” city was super inspiring. Simple solution to a complex problem. Most memorable experience from your travels? Being in a grocery store in Ruhiira, Uganda and finding mostly packaged foods, sugary drinks and white flour cookies to eat (just like one would in many US food stores). What’s the one thing you would want people to know about sustainable food systems? The simple, genius idea is that the same, “sustainable” food system that is good for eaters, is better for the planet and for all people who work in the food chain. Favorite place in San Diego? Liberty Station - where I live. It’s walkable urban development surrounded by parks and water - with great food and fitness options. 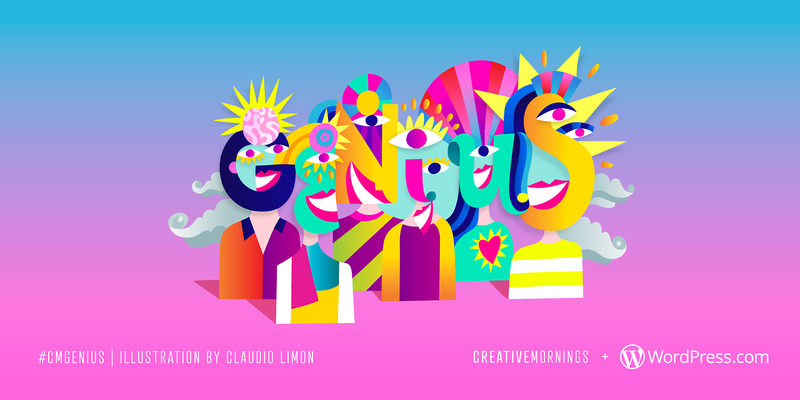 This month’s global exploration of Genius is chosen by our Guadalajarachapter, illustrated by Claudio Limón, and presented by WordPress.com! 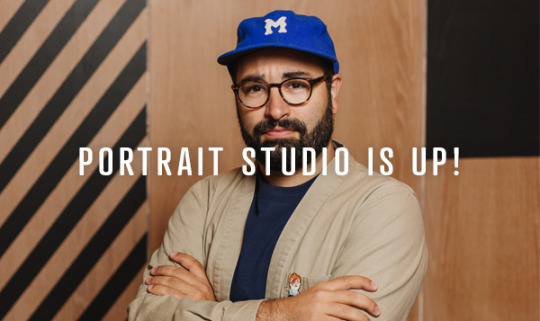 Our Shutterstock Portrait Studio Is Live! Did we snap your photo? Thanks to our global sponsor Shutterstock for supporting our event in April and facilitating our Portrait Studio. 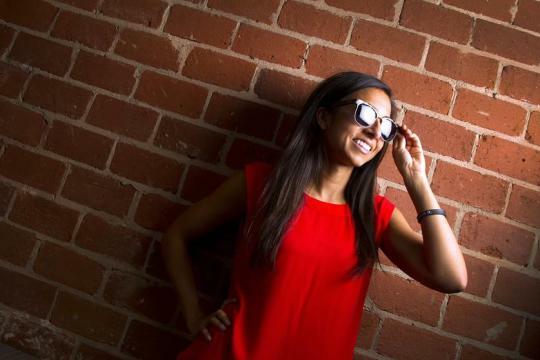 We were able to shoot over 100 portraits of our attendees and their bright & shining faces. Huge thanks goes out to our photographer, Stacy Keck for making us all look like the pros that we are! Check out the full gallery here! When you act the worst, you need love the most. My mom always says this quote. I try to remember it and act accordingly. It’s a process! A big pet peeve of mine is when people say they will do something and they don’t. When you find yourself at a crossroads and uncertain about what to do next, be still and ask yourself what is the next best step. The blessings in my life continuously inspire me. I am very aware of how blessed I am to live where I live, to have countless freedoms and opportunities as well as supportive friends and family by my side. I realize that billions of people do not have these blessings. If I can find ways to make life easier for them, I’ve successfully shown my gratitude. How do you stay centered? I always make time for my relationships with my husband (just got married last week) :), family and friends. Maintaining those relationships is so important to me. Trusting the process. In our business, we’ve fallen down 100 times and have gotten up 101. After the 50th time, you begin to question if you’re on the right path. In those moments, I get still and ask myself what to do. A small voice tells me to keep moving forward so I do. How would you define Serendipity? I came across the definition “pleasant surprise” and that really resonates with me. Beyond that, I like to think of Serendipity as a sign that you’re exactly where you should be. The end of Law St. in Pacific Beach. It is magical at sunset. Happy Monday, Morning People! Looking to re-live moments from last Friday’s talk? Head to the November Project’s Creative Mornings gallery to check out some photos from the event.